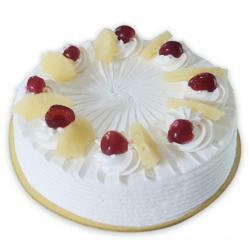 1 kg Round Shape Black Forest Cake. 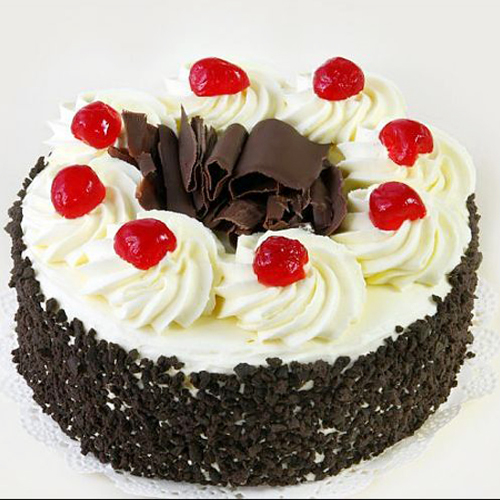 Bring cute smiley treat for your sweetheart with tempting One Kg Black Forest Cake. 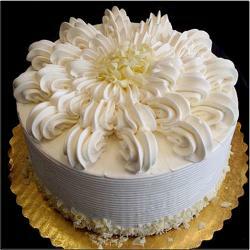 Cake is a perfect party treat and the best way to wish your greetings to your dear ones. 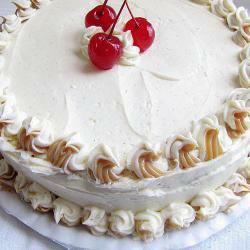 It is garnished with a topping of chocolate shaving, full of ups and downs pattern formed by vanilla flavored whipped cream and whole cherries on top of it. 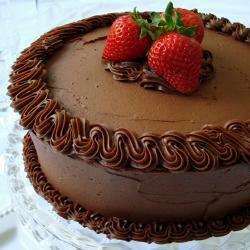 Such a mouth watering cake in exceptional designs is a treat not only for taste buds but for eyes too. Occasion like Engagement, Best Wishes, Missing You, Corporate gift, New Born, Good Luck Gifts, Retirement Gifts, Congratulations, Housewarming, Karwa Chauth and many more.